SPECIAL ORDER; UP TO 15 DAYS FOR ARRIVAL 7 -10 day procurement time, with a, 2-3 day shipping & handling time. 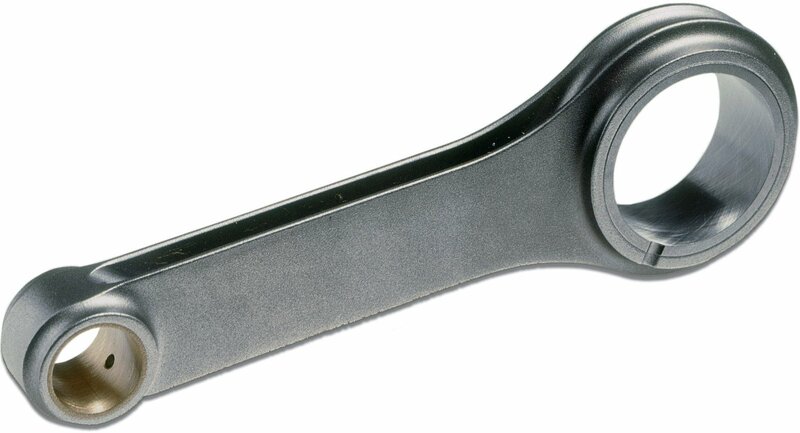 CP-Carrillo engineers continually refine their connecting rod designs to obtain that elusive goal –perfection in performance. When you buy a CP-Carrillo connecting rod they strive to put you in the winner’s circle; you get our commitment to quality and performance, before, during and after the sale!